FlyQuest, Clutch Gaming and Team Liquid end the 2019 LCS spring split’s opening weekend undefeated. Counter Logic Gaming, 100 Thieves and Golden Guardians are still winless. The first week of the 2019 LCS spring split is already in the books. With a comeback win over OpTic Gaming, FlyQuest is off to a good start as the team ends the week with a 2-0 record. Cloud9 bounced back from its opening day loss to Team Liquid. Then, they had little trouble getting past a disappointing 100 Thieves team. Speaking of TL, the reigning champions also ended the week undefeated following a victory over Counter Logic Gaming. Clutch Gaming turned what looked like a lost game into a huge comeback victory over TSM. 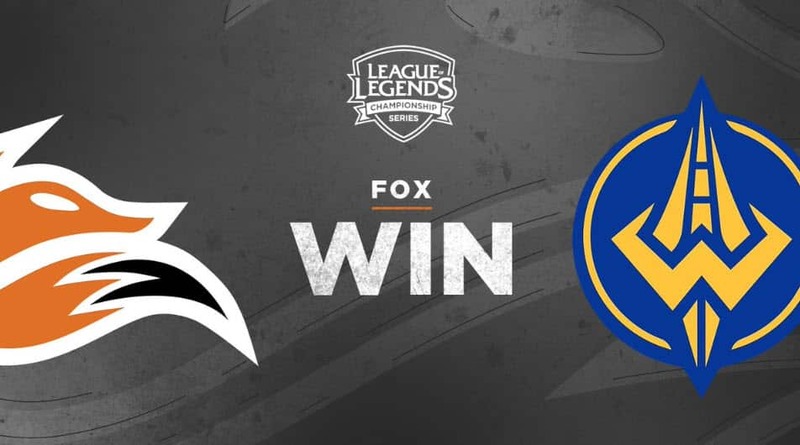 The final match of the weekend saw Echo Fox defeat the Golden Guardians. OpTic’s bottom lane won a two-on-two trade to take down FlyQuest’s support Juan “JayJ” Guibert (Ornn) for the first blood. Having been set behind by the death, JayJ had a terrible early game. He got picked off on a number of occasions as he soon accumulated four deaths. OpTic grew a sizeable lead, easily taking down the first three turrets. As the team pushed FlyQuest’s top lane inner turret, Eugene “Pobelter” Park found a good engage as FLY slowed OPT’s march with two kills. JayJ got himself back into the game as his long distance engages turned things around for FlyQuest. OpTic tried to pickoff FlyQuest’s bottom lane duo but JayJ bought enough time for AD carry Jason “WildTurtle” Tran (Kai’sa) to get back in position. A good flank from top laner Omran “V1per” Shoura (Irelia) and jungler Lucas “Santorin” Larsen (Kha’zix) meant that FlyQuest had found the fight it needed, securing three kills and heading for the Baron. OpTic tried to stop FlyQuest’s powerplay with a fight in the mid lane, but at that point their opponents already held a 10,000 gold lead. With three kills out of the skirmish, FlyQuest headed towards OPT’s base and completed the comeback after 40 minutes of play. Cloud9’s offseason signing Yasin “Nisqy” Dinçer (Aatrox) was eager to put his skills on display and secured a solo kill on Choi “huhi” Jae-hyun (Ryze) for the first blood. The new C9 mid dominated the laning phase, taking down the first turret with the full gold from the plating. Nisqy snowballed out of 100 Thieves’ control, turning the fights heavily into C9’s favor. 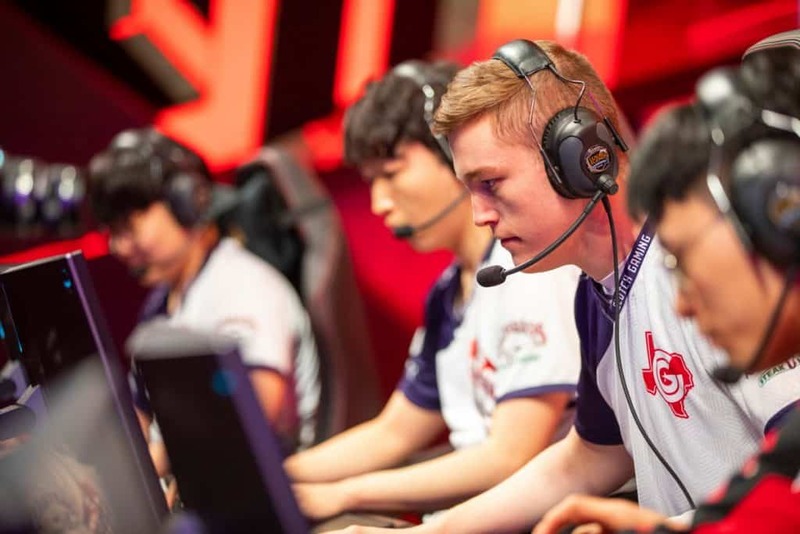 Support Tristan “Zeyzal” Stidam (Braum) and jungler Dennis “Svenskeren” Johnsen (Camille) picked off an unsuspecting Andy “AnDa” Hoang (Noctune) inside a bush as AD carry Zachary “Sneaky” Scuderi (Ezreal) sniped the 100 Thieves jungler with his Ultimate. Without a Smite on 100 Thieves’ side, C9 went for Baron. The team only needed a single push to close the game in just 25 minutes. With both teams looking for plays around the map, the game had a slow start. TL however came out on top as the reigning champions secured a key Infernal buff. The first kill of the game happened just under the 15 minute mark as CLG invaded TL’s jungle and found a pick onto Jake “Xmithie” Puchero (Lee Sin). 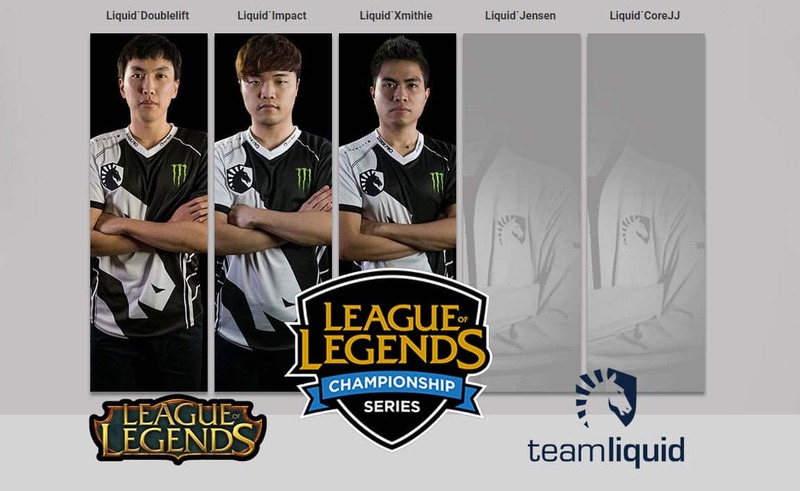 Liquid responded by taking out CLG’s own jungler Raymond “Wiggily” Griffin (Camille). TL’s first elemental buff paid off as the team contested CLG’s execution of the game’s second Infernal drake and forced their opponents out, securing the objective. The reigning LCS champions added a third Infernal buff, forcing Counter Logic Gaming to avoid getting into teamfights. Liquid soon had complete control over the map, pushing the three lanes in to finally secure the Baron buff at the 29 minute mark. CLG went for a desperate engage, and although the team managed to take out Yiliang “Doublelift” Peng (Xayah), it came at the cost of two players. With Doublelift back up, TL regrouped for the final push and almost scored an ace inside CLG’s base before taking down the Nexus. 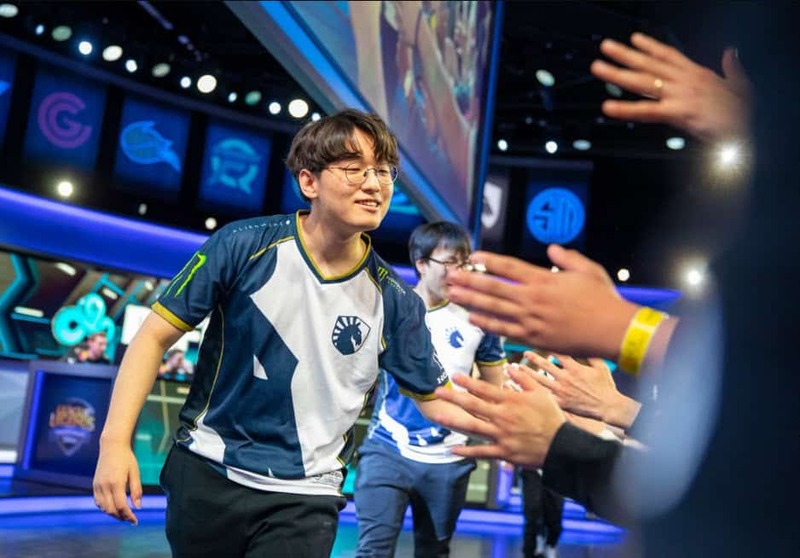 All the attentions turned towards the top lane as Clutch Gaming’s superstar Heo “Huni” Seung-hoon (Viktor) quickly pushed TSM and LCS newcomer Sergen “Broken Blade” Çelik (Aatrox) under the turret. It looked like a one-sided beatdown heavily in favor of the CG player, but Huni ran out of mana and was forced to recall as Broken Blade took control. With both players back in lane, the TSM rookie went for the all-in and finished Huni off with a tower dive to secure the first blood off a solo kill. It did turn into a one-sided beatdown in the end, but in Broken Blade’s favor as the former TCL player added a second solo kill to the count. Despite holding a solid lead, TSM only turned that into two turrets and two elemental drakes. As CG slowly clawed its way back, TSM tried to set up a pickoff around the Baron pit with no vision for Clutch around the area. The initial engage worked as support Philippe “Vulcan” Laflamme (Tahm Kench) got bursted down almost immediately. But Jesper “Zven” Svenningsen (Kai’sa) went too deep into CG’s backline with his Ultimate while trying to burst down jungler Nam “LirA” Tae-yoo (Lee Sin). He instead became an easy prey as Clutch secured the kill and left TSM without its primary source of damage. Then, CG chased TSM down and scored an ace. CG did not waste any time and headed straight for the Baron buff. 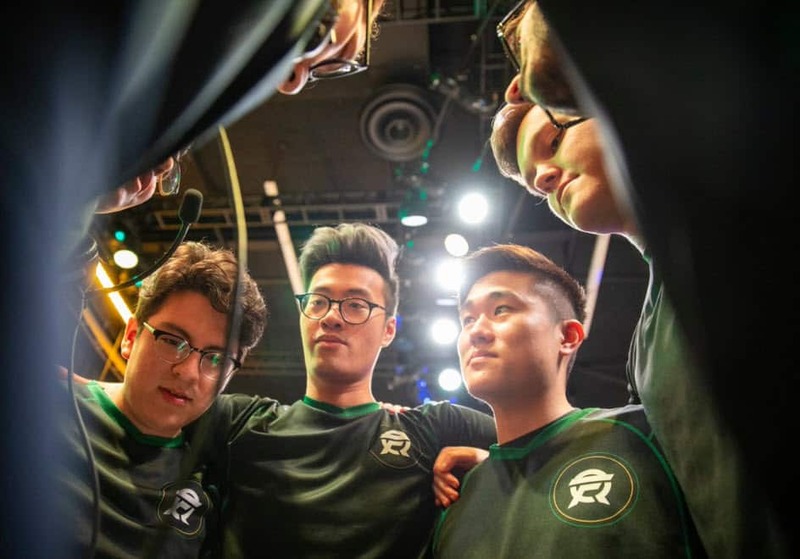 The composition’s primary carries, Chae “Piglet” Gwang-jin (Ezreal) and Tanner “Damonte” Damonte (Akali) continued to scale as Clutch pushed for the inhibitors. Matthew “Akaadian” Higginbotham (Gragas) tried to start a fight but missed his engage, leaving TSM down one member as CG opened the mid and bottom inhibitors. TSM tried to set up a trap inside the jungle, but the players were spotted by CG’s wards. Akaadian suffered the pickoff and went down almost immediately as Damonte secured a triple kill on the play. With only Soren “Bjergsen” Bjerg left on TSM’s side, Clutch had an easy path to the Nexus as the team completed the comeback. Golden Guardians had an aggressive early game as jungler Juan “Contractz” Garcia to take advantage of a Karthus pick for Echo Fox’s Lee “Rush” Yoon-jae. 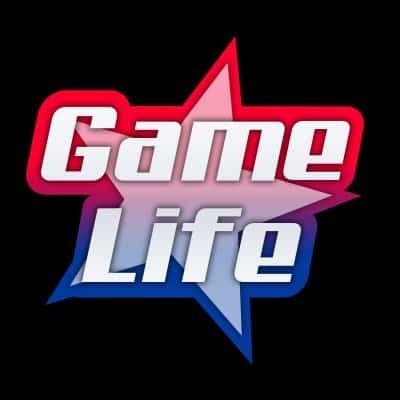 But things did not turn out well as support Kim “Olleh” Joo-sung (Rakan) had a terrible game, constantly dying during two-on-two trades. Fox secured the first turret and, more crucially, two infernal drakes for its scaling composition. Olleh’s bad night continued as the support jumped into an Ultimate by top laner Kevin “Hauntzer” Yarnell (Ryze), which teleported the two players right under one of Echo Fox’s towers and in the middle of three players. Mid laner Henrik “Froggen” Hansen (Galio) tried to help, but arrived too late with his Ultimate and also got taken down. With three down on Golden Guardians’ side, Fox secured an easy Baron and used it to open the mid lane inhibitor. As the teams waited for the second Baron, GGS tried to take down Rush with a good flank by Contractz. While it did work, Golden Guardian’s jungler found himself right in the middle of four players. Froggen once again tried to help only to get taken down even faster. Fox chased the GGS players away and secured a third Infernal drake along with a pickoff on Hauntzer before heading towards the Baron. Olleh missed his engage as Golden Guardians tried to defend their base. Hauntzer and Froggen fell soon after that. Down to only two players, GGS could only sit back and watch as Echo Fox destroyed the Nexus.